We are unabashed supporters of the work uniform—you know, those reliable outfit formulas you can put together without even thinking about it. 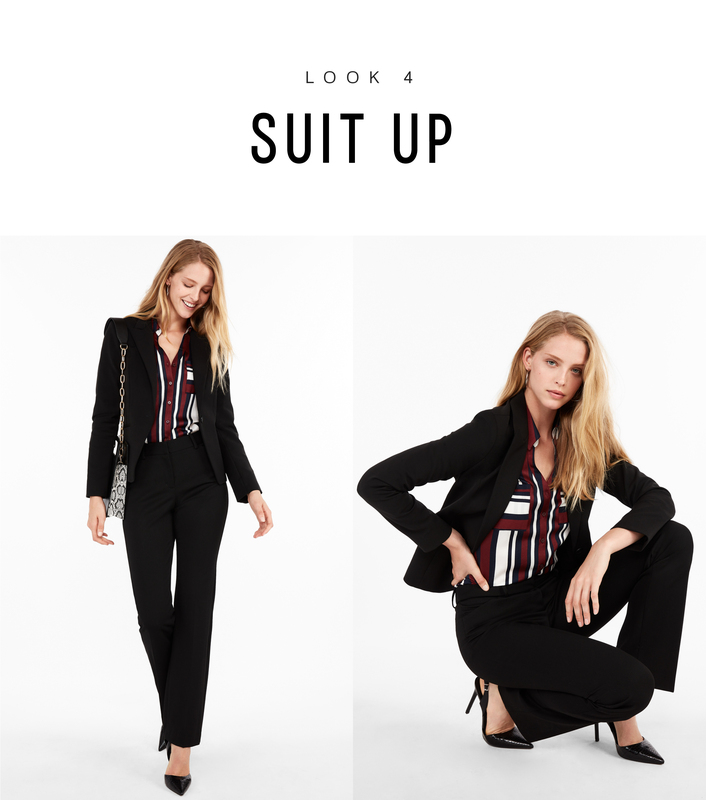 These easy ensembles are often rooted in staple pieces like blazers, jeans, and one we’re particularly known for, shirts. More specifically, the Portofino shirt. 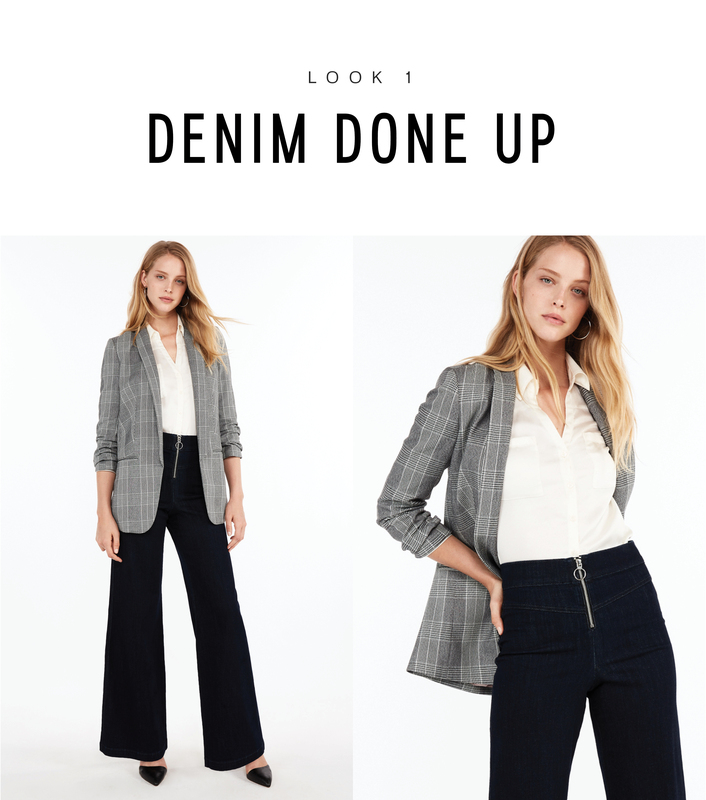 A versatile hero, the button-down silhouette is designed to be worn endless ways — at work with sleek pieces, out to dinner (perhaps buttoned a little lower), tied at your waist with high-rise trousers and denim, half-tucked into a fitted skirt, you see what we’re getting at. Utter versatility! Offered in a wide array of colors, prints, and motifs, there’s surely one (or two, or three) to top your fall shopping list whether you’re looking to step up your workwear game or bring a bit more polish to your off-duty routine (or both!). Ahead, five fresh outfit formulas — starring the Portofino shirt — for fall. Give your favorite flares a smarter look by tucking in an ivory Portofino shirt with an oversize plaid blazer over top. Whether worn to work or for a meal out with friends, reach for pointed-toe pumps as an elegant finish or swap for sneakers if a street-style inspired look is more your speed. Tropical motifs are hardly exclusive to summer. 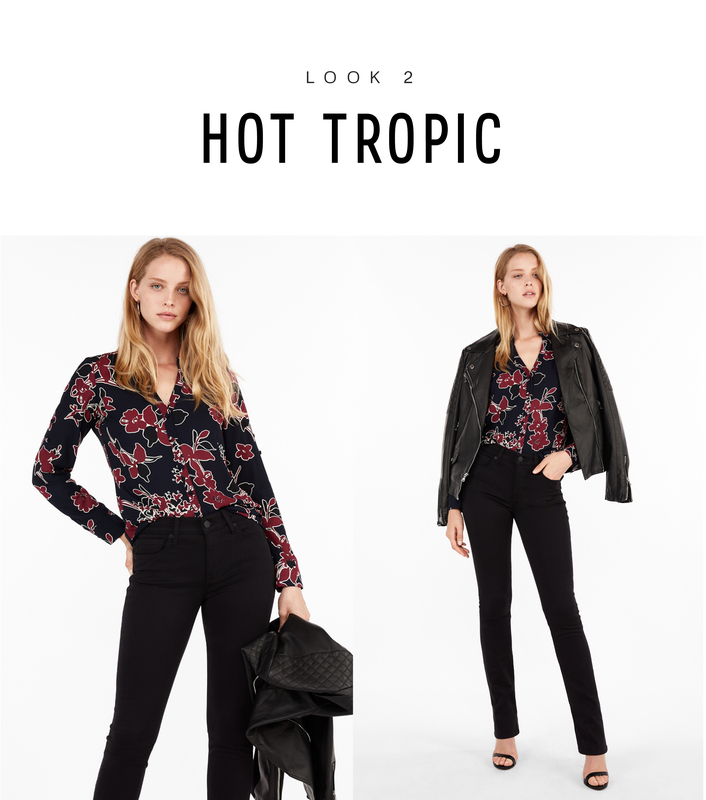 Cool up your look by styling an exotic printed Portofino with a leather jacket and black high-rise jeans. With strappy sandals slick hoops, this combo is an alternative take on date night style. 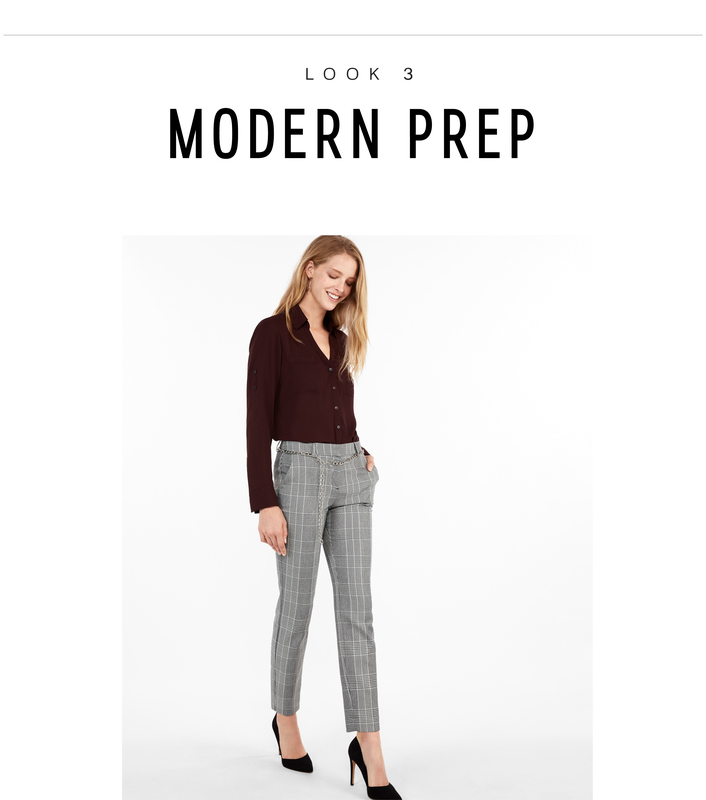 Plaid trousers say prepster (and elicit some good ol’ Clueless vibes) but in combination with a wine colored Portofino shirt and chain-link belt, the look in transformed, with a little bite. An ideal look at the office, finish yours with classic black pumps and sleek hoops. For formal affairs, command attention in a slick suit with a graphic striped Portofino tucked in. High-shine pumps punctuate the look in a way that still reads sophisticated. Fall is all about texture and this season, luxe leather pieces strike a stylish chord. For a chic show of leg, reach for a high-waist mini in the supple fabric and temper with a speckled Portofino shirt for added contrast. Simple accessories, like black sock booties, accent this outfit just right.